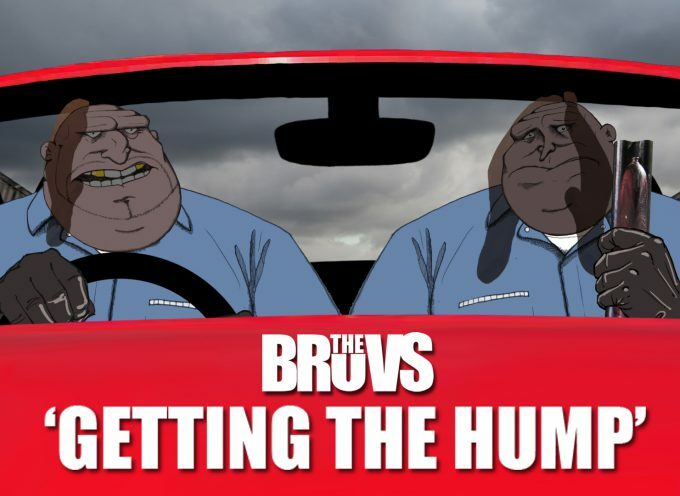 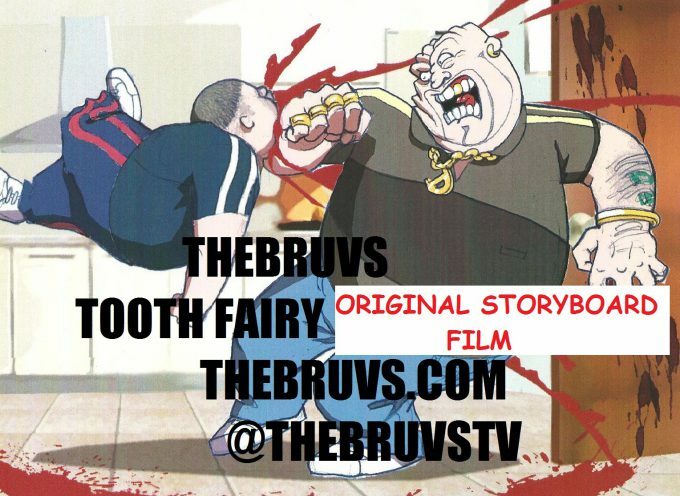 THE BRUVS’ DOUG ‘n DEN GO ALL DOUG-N- DEN-INEM as they give new meaning to the hit parade in an epic rap battle. 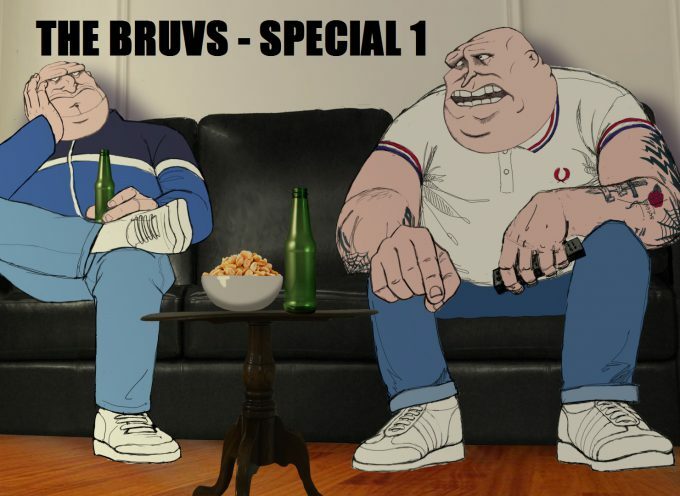 In a feast for the ears and eyes, TheBruvs offer up their unique take on a music promo. 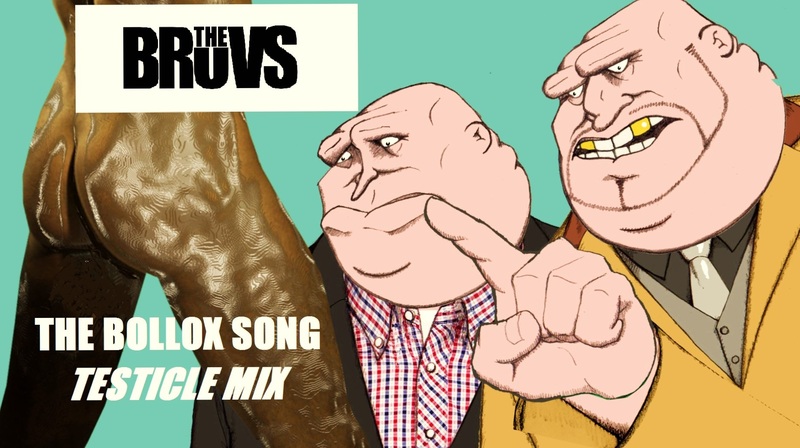 It’s kind of LipSynchBattle meets DropTheMic as TheBruvs weave an intricate blend of artfully crafted lyrics – that some might call poetry – with a banging tune. 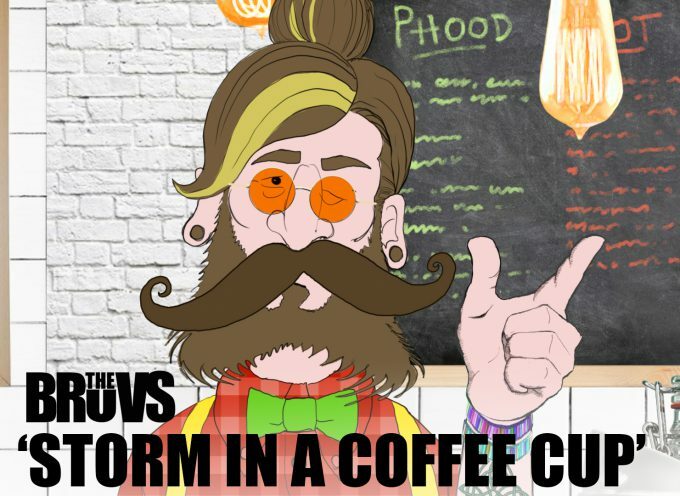 It’s a Mega Mix of Mega Proportions that hits all the right notes – and a few other things as well.